The original Green-Lite®! 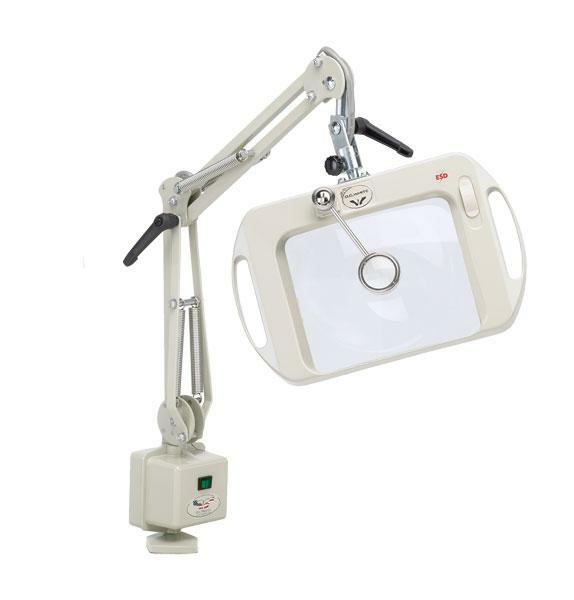 The Vision-Lite® is the world’s first and only dimmable fluorescent illuminated magnifier. 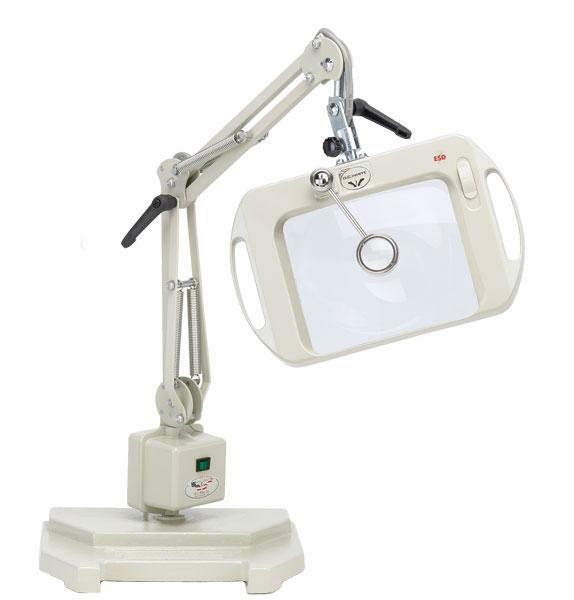 “Patented” state-of-the-art microchip controlled ballast technology allows the Vision-Lite® to be dimmable from 100% down to 25%, so that highly reflective surfaces can easily be seen by dimming the units exclusive high output three-sided bulb.